Dallas, TX /Press/January 22, 2019 – J. H. Amberson III Founder and Attorney of the Law Office of J. H. Amberson III was selected for inclusion in the forthcoming Top Attorneys of North America 2019-2020 edition of The Who’s Who Directories. 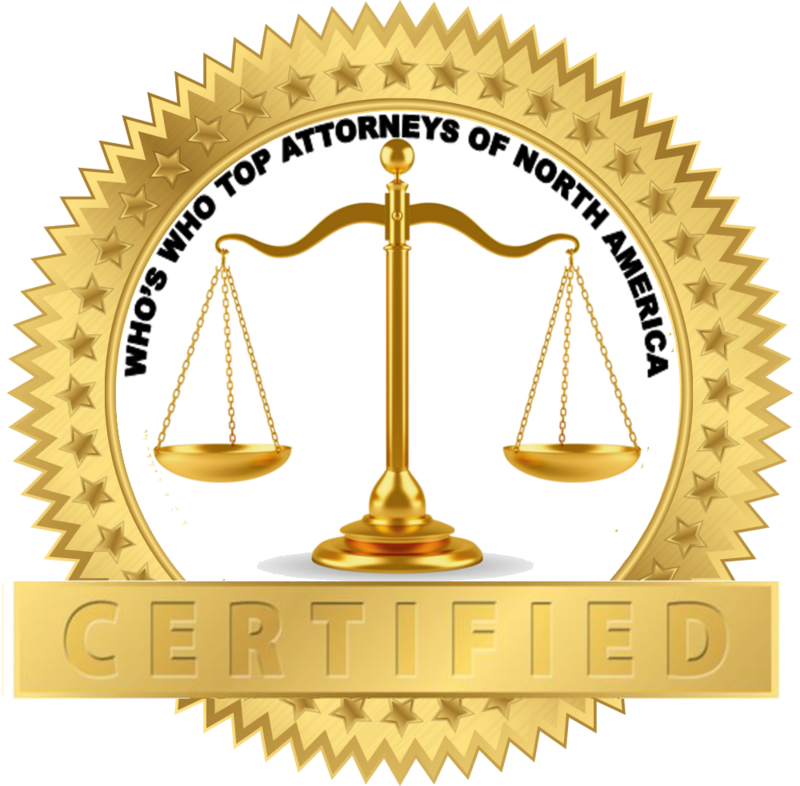 The accomplishments attained by Mr. J. H. Amberson III in the field of Legal Services warrant inclusion into The Top Attorneys of North America. The Law Office of Joseph H. Amberson III, P.C. provides the highest quality representation for their clients throughout the Dallas metropolitan area, involving family law matters. They are their to preserve and protect their clients’ dignity, integrity and honor throughout the process of resolving their problems and to be effective and efficient in obtaining the best results possible for their clients. 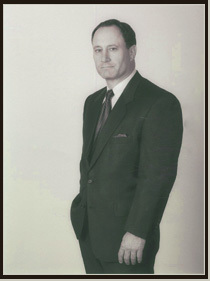 Joe Amberson founder of the law firm, is both a certified public accountant and a lawyer specializing in family law. His practice areas includes divorce, post divorce modifications, child custody visitation issues, prenuptial agreements, parentage, property arrangements, asset partition and tracing. He utilizes these disciplines especially in divorce cases involving closely held businesses and complex property settlements. Mr. Amberson attended Tulane University (B.A. Economics, 1976; M.B.A., 1978) and became a certified public accountant in 1980. After several years with a Big Eight accounting firm, and then in private practice with a publicly traded energy company, he attended Southern Methodist University School of Law, and was admitted to the bar in 1990. Mr. Amberson is Board Certified in Family Law by the Texas Board of Legal Specialization and is a fellow in the American Academy of Matrimonial Lawyers, the Dallas Bar Foundation, a member of the Annette Stewart Inn of Courts, College of the State Bar of Texas, the State Bar’s Family Law, Business Law and Litigation and Taxation Sections and the Association of Trial Lawyers of America. He is a former member of the board of directors of the Texas Academy of Family Law Specialists (TAFLS) and a former Director of the Dallas Bar Association s Family Law Section. He has spoken on property and tax issues before family law educational seminars sponsored by the State Bar of Texas, the University of Texas School of Law, the University of Houston Law Foundation and the Baylor University School of Law. 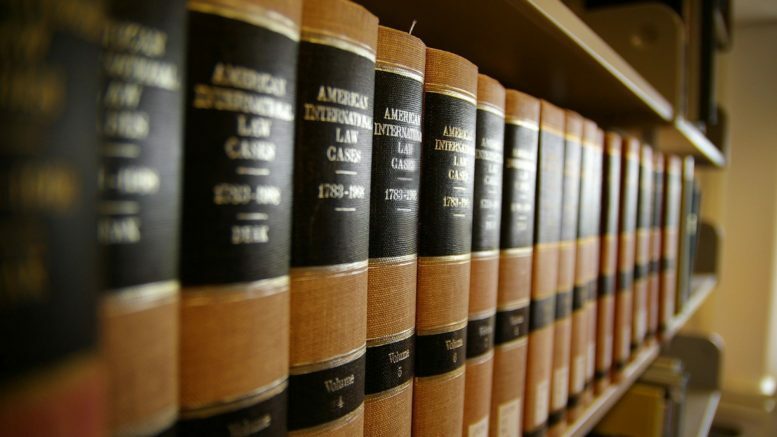 In November 2003, Mr. Amberson was selected a Texas Super Lawyer by Law and Politics magazine and was featured among the top attorneys in the state in Texas Monthly and is AV-rated by Martindale Hubbell. He is active in community affairs in the Park Cities, where he lives with his wife and two children. Be the first to comment on "Top Attorney – J. H. Amberson III"